Join Kokokahn Founder and Certified Aromatherapist, Traci Dalrymple, to learn about essential oils for chakras. Elizabeth Serrano will be providing Biopulsar chakra readings to help identify the chakra that is most out of balance for you. 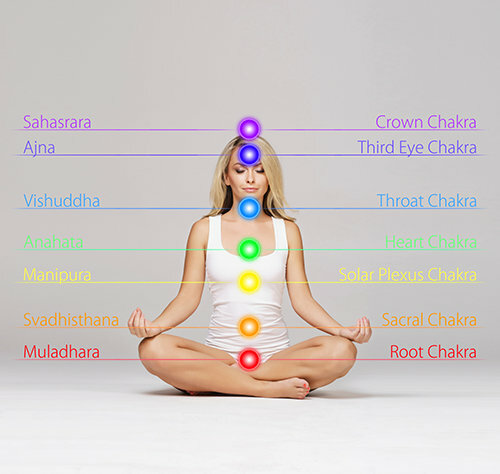 Create a custom chakra essential oil blend. Workshop at our retail store in North Port, FL. Learn more and sign up.